Posted on December 30, 2013 by auvsiadmin in Jobs + Economy, News. Posted on December 16, 2013 by auvsiadmin in Disaster Response, News, Spotlight on Programs. Posted on December 16, 2013 by auvsiadmin in News. 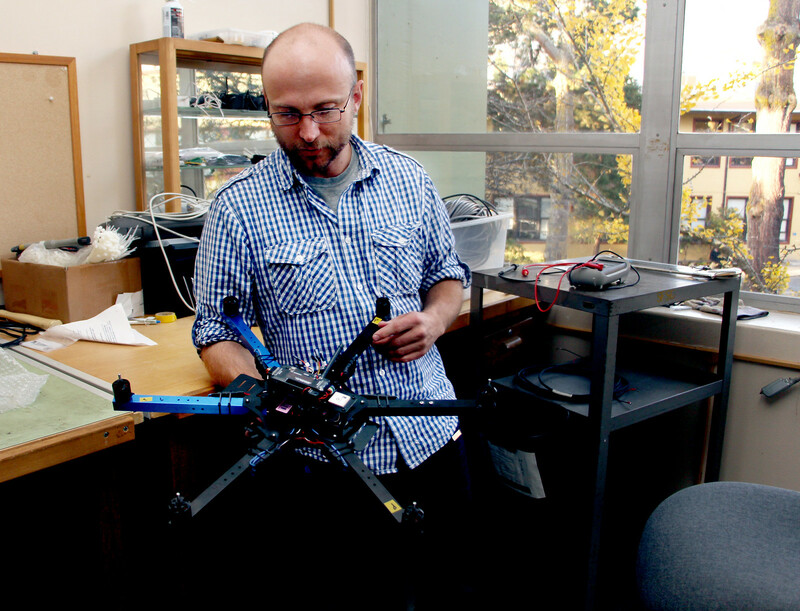 Posted on December 16, 2013 by auvsiadmin in News, Spotlight on Programs. Posted on December 16, 2013 by auvsiadmin in Jobs + Economy, News. Posted on December 10, 2013 by auvsiadmin in Jobs + Economy, News. 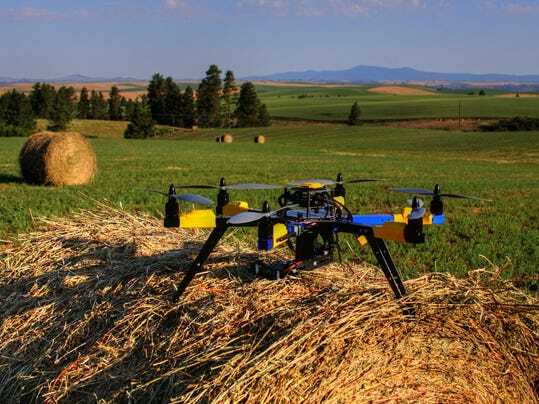 Posted on December 10, 2013 by auvsiadmin in Jobs + Economy, News, STEM Education and Learning. Fast Company: The Simplest UAS Of All Time? Posted on December 10, 2013 by auvsiadmin in Enhancing Public Safety, Environmental Protection, News. Posted on December 3, 2013 by auvsiadmin in News. Posted on December 2, 2013 by auvsiadmin in Jobs + Economy, News.